Jeremy Levine is a Partner @ Bessemer Venture Partners, one of the world’s leading venture funds with prior investments in the likes of Skype, Shopify, LinkedIn and Twitch, just to name a few. As for Jeremy, 4 of the companies he has invested in with Bessemer have become $Bn companies with 2 of the above; LinkedIn and Shopify, in addition to Yelp and MindBody. If that was not enough, Jeremy is also on the boards of some phenomenal companies in the likes of Pinterest, Yelp and Shopify to name a few. 1.) How Jeremy made his entrance into the world of venture and came to be a partner @ Bessemer? 2.) What are the 2 rules Jeremy has with every founder he invests in, prior to making the investment? Why does Jeremy have these rules? At what stage of the pre-investment process are they illustrated? 3.) What are the 2 main reasons that Jeremy believes we are entering a fallow period for the world of consumer? What elements of the incumbency advantages of Facebook, Apple and Google concern Jeremy most? Where does he also see great opportunity? 4.) How has Jeremy seen his style of board member change over the last 16 years? 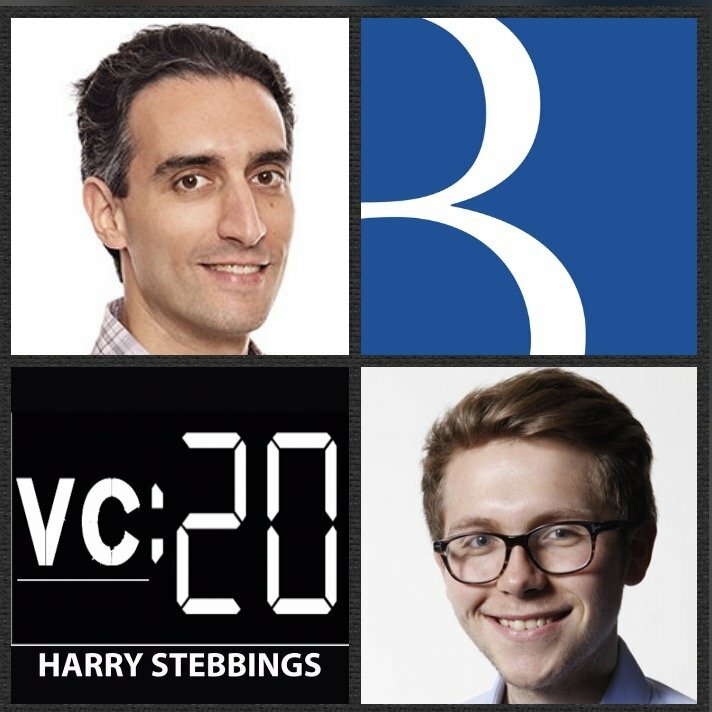 How does Jeremy believe founders can optimize their board through strategic positioning of the VCs they have and where they are placed? 5.) Why does Jeremy believe that it is bogus that operational VCs can provide more value than non-operational VCs? What is the thesis behind this? Where are the core strengths of operational VCs? Where founders must be wary of operational VCs?